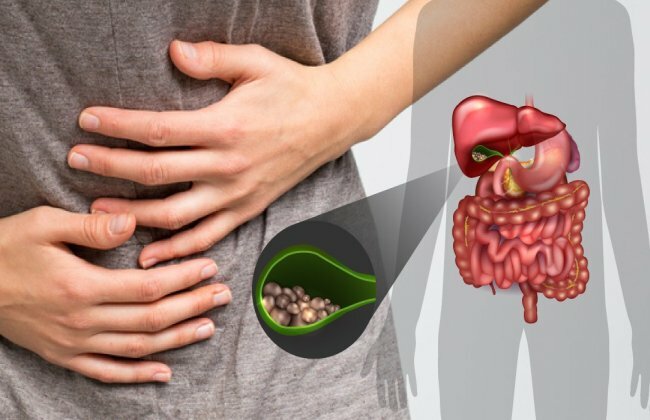 Gallstones can cause many symptoms these include throwing up often as well as a continuous nauseous feeling. If your body temperature is high and you feel sharp pain in the right side of body then this may as well be a sign of gall bladder stones. Moreover if you pass out waste the color of tar or if your vomit looks like coffee then this may be a sign of ulcerations and blood in your intestinal tract or gut. Another cause of nausea can be your daily capsule of vitamins or even oral contraceptive pills. This is why it is recommended to take any over the counter drugs along with meals and never on any empty stomach. If this doesn’t help ease the feeling you should definitely go to your doctor. And of course another reason for all the nausea can be that you are expecting a baby. But unlike popular feeling nausea isn’t usually the first sign of nausea and occurs later. Most women face nausea after 1 or 2 months of being pregnant and they may already know by that time that they are expecting. 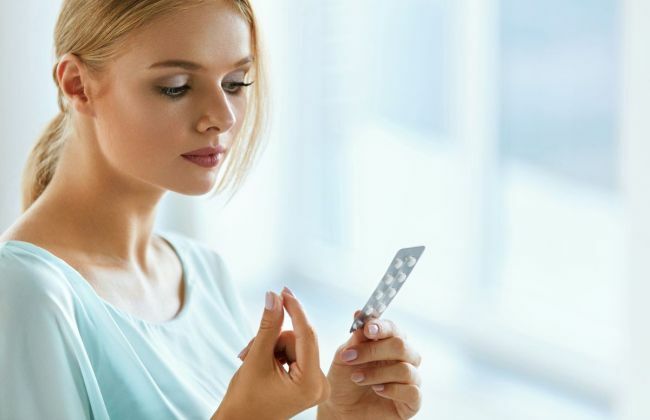 This is the case for women with regular periods but for women whose monthly cycles are irregular the feeling of nausea especially in the morning may be a first sign of pregnancy. Morning sickness and nausea can be tough to deal with when pregnant and medical consultation may be necessary if it hampers proper food intake. In this case medicines and vitamins can ease the problem. But even after this if you find that your nausea doesn’t have a certain reason then in general evaluate whether anything is messing with the lining of the stomach. This can include spices, alcohol, oily food and even cigarettes.